$55.00 In stock. Order in the next 17 hours, 56 minutes and it will go out today! In stock. Order in the next 17 hours, 56 minutes and it will go out today! You show the oversized, yellow wooden crayon to the children. That's when you'll get your first big reaction. The sheer size of it makes an impact. Then, when you hand it off to a child and it falls apart in his hands you'll get an even bigger laugh. Finally, you explain how to "fix" the pieces, only to have it fall apart yet again, in your hands, creating one more very funny moment. Click on the video and see it all in Danny's live show. These were a total sell out at FISM and again two months later at Magic Weekend in Sweden. Add a classic comedy bit to your show with a decidedly different prop. 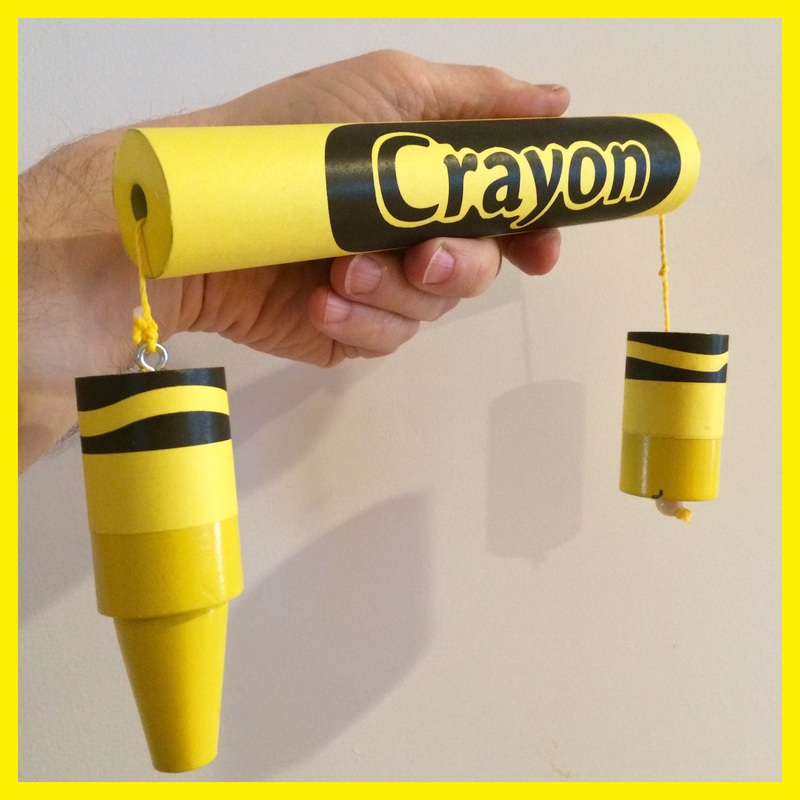 Watch your audience break out into a burst of laughter when you perform Danny Orleans' Yellow Breakaway Crayon!